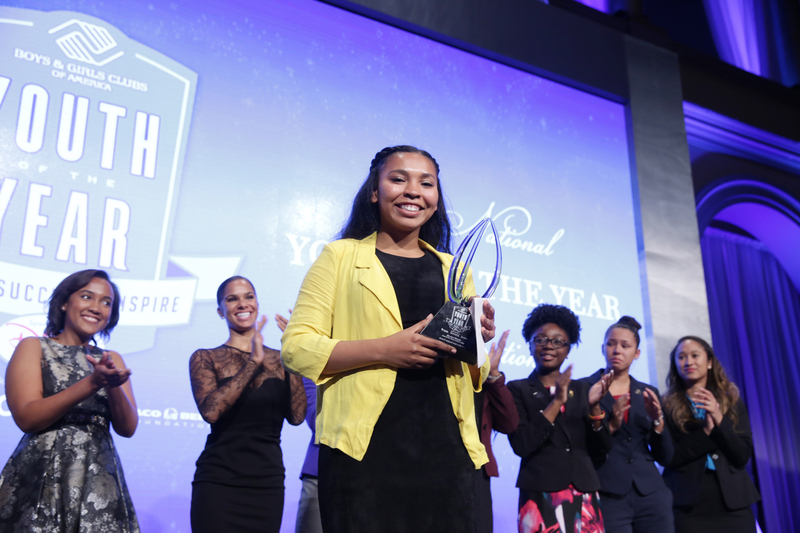 PR Newswire, Washington, D.C., September 28, 2016 - Last night Boys & Girls Clubs of America named Jocelyn Woods National Youth of the Year in a ceremony held at the National Building Museum in Washington D.C. She accepted the honor before an audience that included members of Congress and Boys & Girls Clubs of America partners and supporters, including Club alum and American Ballet Theatre principal dancer Misty Copeland, Grammy Award winner and actress Ashanti and comedian JB Smoove. 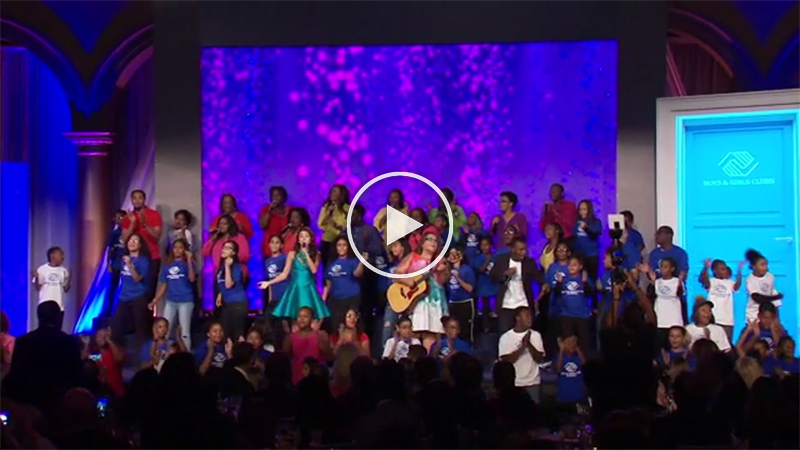 Youth of the Year is Boys & Girls Clubs of America’s premier recognition program for Club youth and the National Youth of the Year title is the highest honor a Club member can receive, representing the voice of four million Club youth. For nearly 70 years, the Youth of the Year program has recognized young people for their outstanding leadership, service, academic excellence and dedication to living a healthy lifestyle. The Youth of the Year program is presented by The Walt Disney Company with support from signature partner Toyota. Along with additional partners University of Phoenix and Taco Bell Foundation, the National Youth of the Year will receive $145,000 in academic scholarships, as well as a trip to Disney World and a brand new Toyota vehicle. 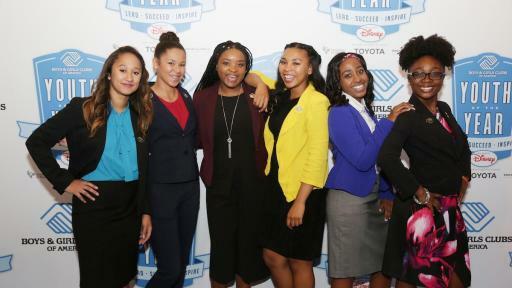 Each year, the Youth of the Year program awards more than $1 million in scholarships to Club teens. Through the support of her Boys & Girls Club, Jocelyn became a leader in multiple arenas of her life. When Jocelyn joined her Boys & Girls Club at age five, it gave her something priceless – a place to call home. Living in a community where drugs, crime and gangs were rampant, Jocelyn found stability behind her Club’s blue door. It provided her with positive, caring relationships with adults who showed her that her present did not have to dictate her future. Jocelyn learned computer coding skills at the Boys & Girls Clubs of Silicon Valley, helping her secure internships and even coding her own photo sharing app. She has also dedicated herself to helping teens who are struggling with the same issues she faced, going so far as to spend a week in the Tenderloin District of San Francisco to better understand homelessness. She also founded the Under-represented Teen Advocacy Program (U.T.A.P. ), a nonprofit that connects Bay-area teens in need with available services. Becoming National Youth of the Year is an exciting and inspiring journey. Starting on the local level, Clubs select Youth of the Year representatives who then progress to state and regional events, culminating with the National Youth of the Year Celebration which features youth from each of the five regions, as well as the National Military Youth of the Year. Regional finalists are awarded up to $45,000 in scholarships and the National Youth of the Year is awarded an additional $25,000 renewable for four years up to $100,000. Boys & Girls Clubs of America’s National Youth of the Year recognition program is presented by Disney, who has supported Boys & Girls Clubs of America for more than 50 years, empowering young people to reach their full potential and providing youth with access to the tools they need to build the great futures they imagine. Toyota, the Signature Sponsor of Youth of the Year, is dedicated to improving access to opportunities for people to improve their lives – through educational partnerships including Boys & Girls Clubs, and through mobility solutions, on and off the road. Since 2011, Toyota has provided the National Youth of the Year with a new Corolla. Additional support is provided by University of Phoenix, a national education partner that has joined with BGCA to impact academic success among youth across the country, and the Taco Bell Foundation, Boys & Girls Clubs of America’s premier partner for teen empowerment. 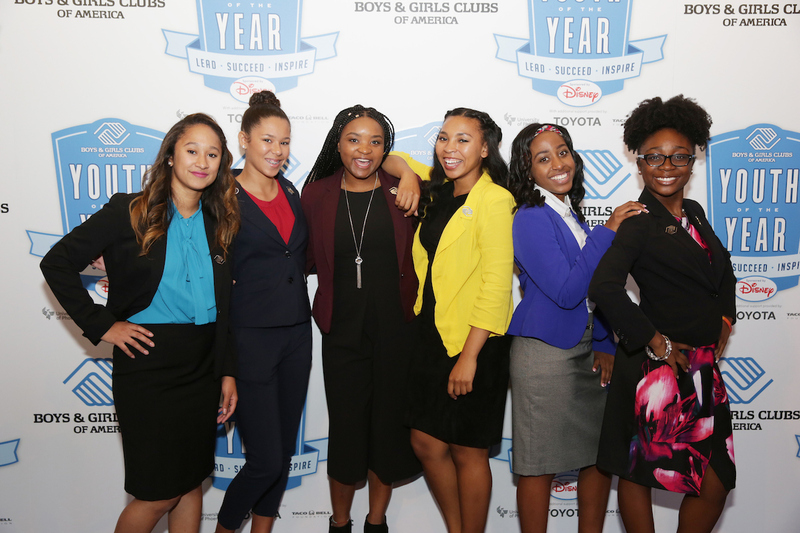 As Youth of the Year, Jocelyn will serve as the official spokesperson for Boys & Girls Clubs of America and its Young Alumni & Friends Club that connects former members who are living proof of the impact of Boys & Girls Clubs. 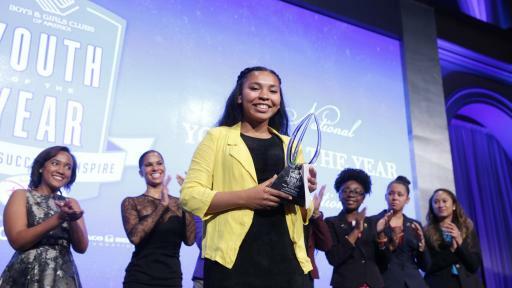 Within the next year, she and the five other National Youth of the Year finalists will go to the White House for an exclusive meeting with President of the United States in the Oval Office. For more than 150 years, Boys & Girls Clubs of America (GreatFutures.org) has enabled young people most in need to achieve great futures as productive, caring, responsible citizens. Today, more than 4,200 Clubs serve nearly 4 million young people through Club membership and community outreach. Clubs are located in cities, towns, public housing and on Native lands throughout the country, and serve military families in BGCA-affiliated Youth Centers on U.S. military installations worldwide. They provide a safe place, caring adult mentors, fun and friendship, and high-impact youth development programs on a daily basis during critical non-school hours. Club programs promote academic success, good character and citizenship, and healthy lifestyles. In a Nielsen Survey of alumni, 54 percent said the Club saved their lives. National headquarters are located in Atlanta. Learn more at BGCA’s Facebook and Twitter.